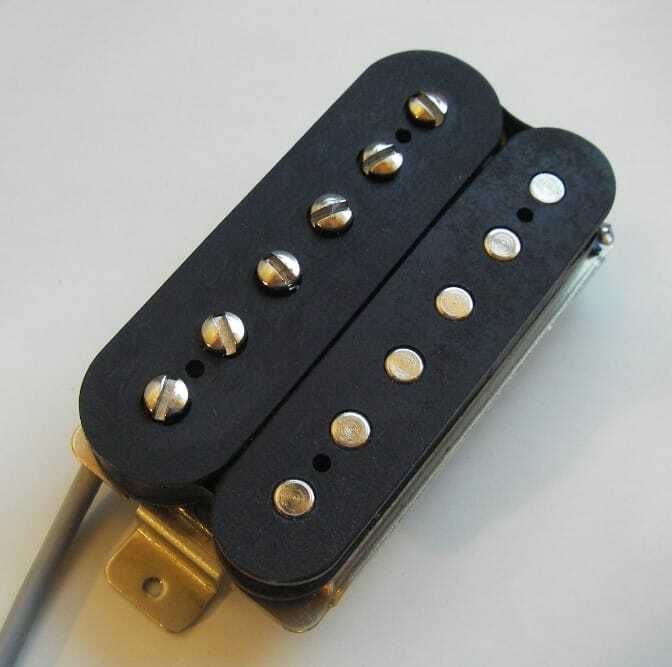 Here’s the humbucker for coilsplitting. No more thin and sterile sound when the coilsplit is used. Basically the idea is very simple. 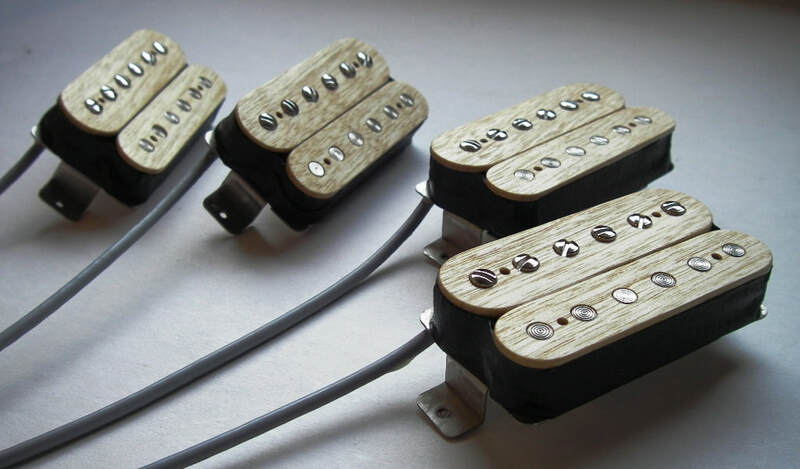 The screw coil bobbin is slightly wider and the slug coil bobbin is slightly narrower than a regular size humbucker bobbin. This allows the screw coil to be wound with few thousands turns of an extra magnet wire which is connected in series with the main screw coil when the coilsplit is used. 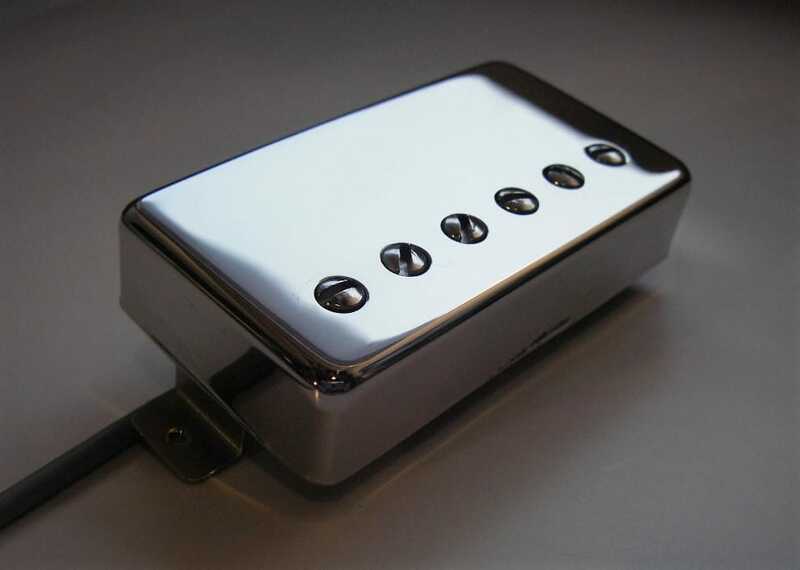 The full bridge humbucker can be wound up to 8.2 Kohm with Plain enamel AWG42. (slightly mismatched coils) The coilsplit gives 7.6 Kohm. The difference between these two outputs is small. 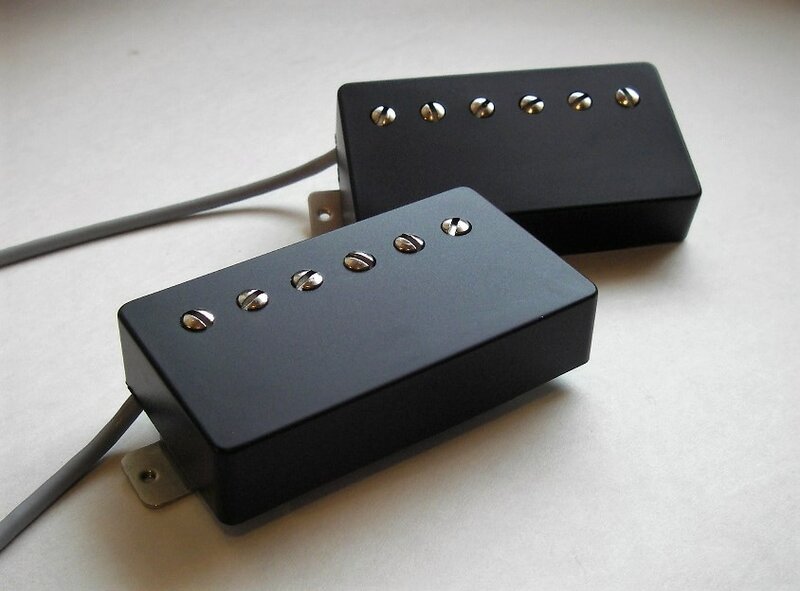 The Coilsplit is brighter than the full humbucker and has a spice of P90. Gives extra push especially on bridge position.